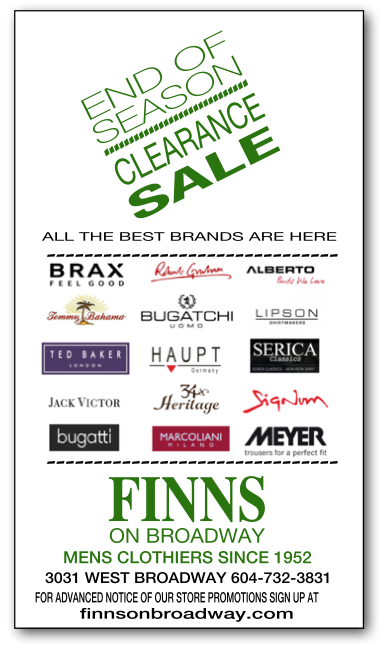 FINNS ON BROADWAY: Our Clearance Sale is on. Save on all Spring and Summer mens clothing. Our Clearance Sale is on. Save on all Spring and Summer mens clothing.